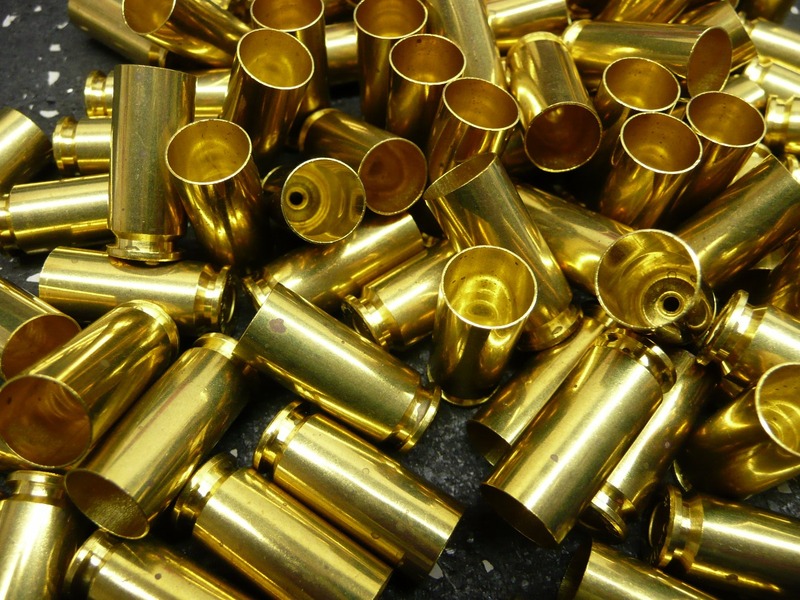 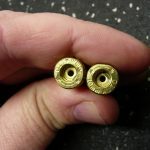 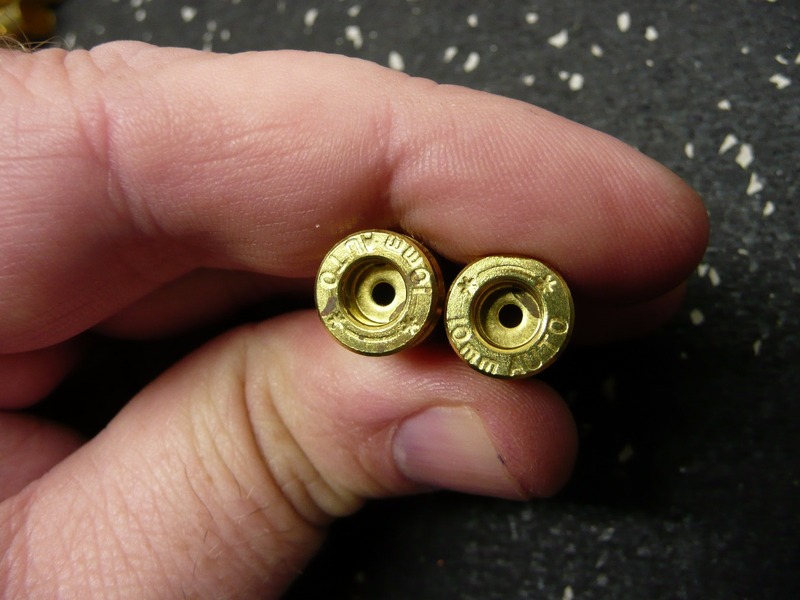 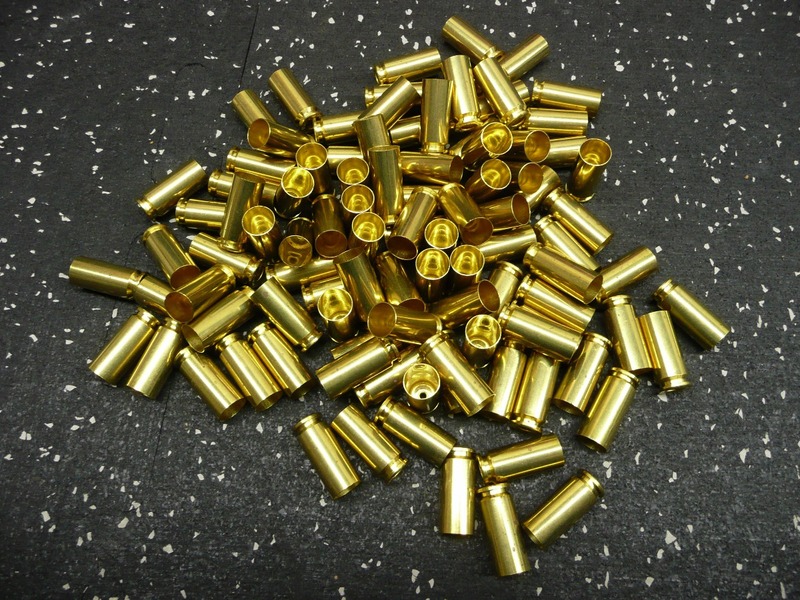 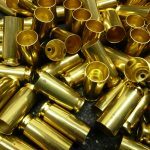 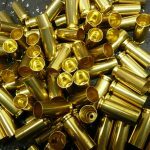 New 10mm Auto brass. 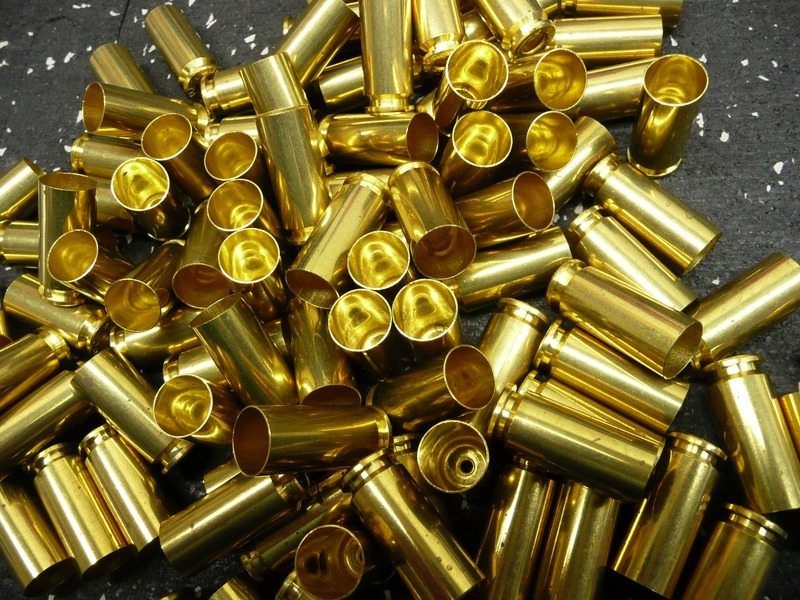 Boxer prime, virgin brass. 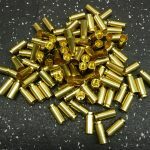 File photos used as this is a bulk pulled item.